It’s Time to Take Your Power Back! Watch the Documentary Film “EMPATH” starring Evelyn Ryan. 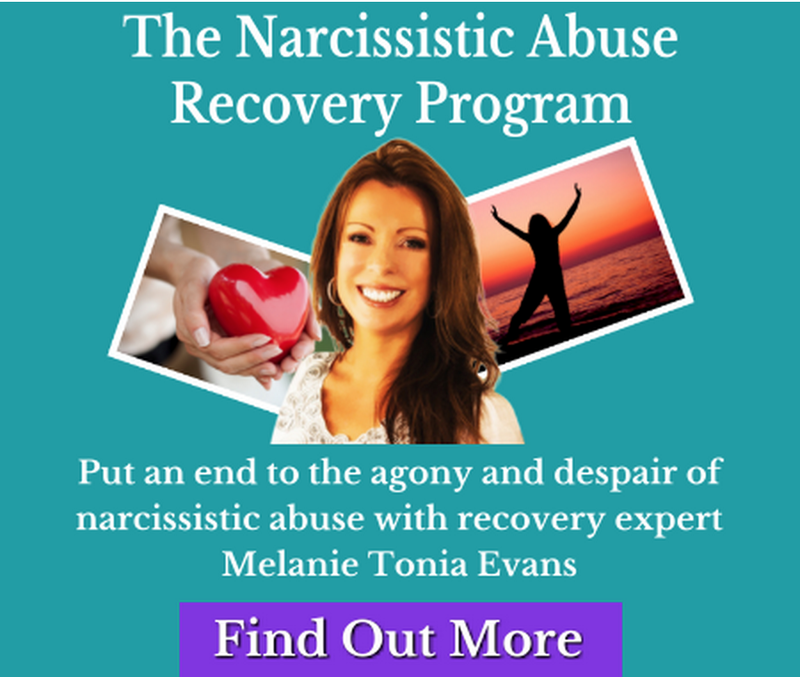 If you are reading this, then you are most likely unhappy, emotionally fatigued, and suffering from narcissistic abuse and chronic emotional pain or even addiction. 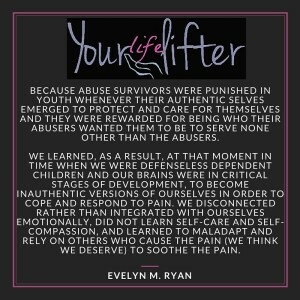 You are most likely an empath or a survivor of childhood abuse or emotional neglect. Perhaps you are in the middle of an emotional crisis brought on by a death, betrayal, illness or divorce or are just ready to heal because you have had enough? Or you are in a dead end job? You are most likely seeking answers because your actions and decisions do not and have not served you well. Yourlifelifter is successfully helping tens of thousands of people from across the globe heal their suffering and improve their lives, health, and careers. BUY EVELYN’S GROUNDBREAKING BOOK – TAKE YOUR POWER BACK. I invite you to listen to our healing episodes on our Podcast show, join our Blog and our Facebook page for healing lessons, tips, and tools and to share your thoughts and experiences with our community. Scroll through our meme gallery for daily inspiration. 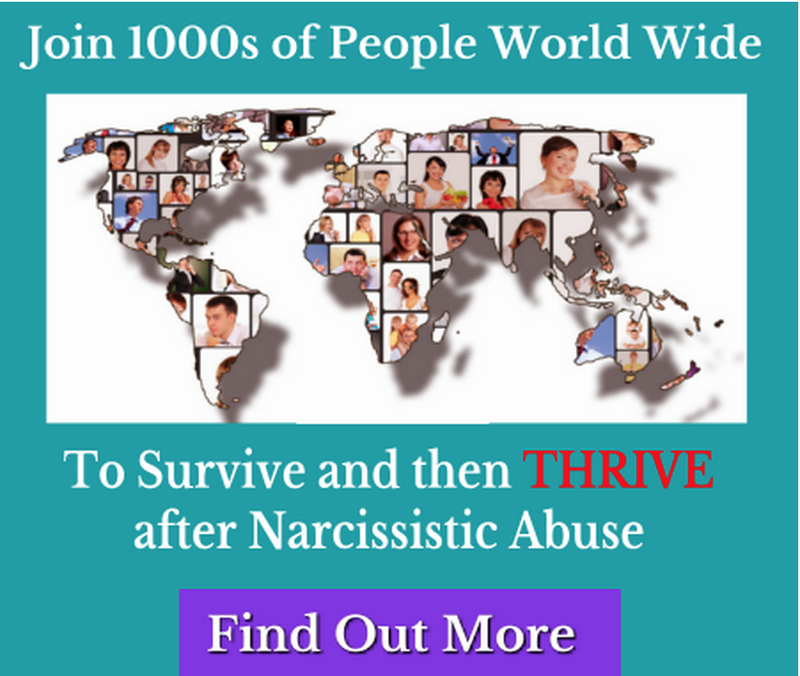 Complete this FREE Questionnaire and start taking your life back and get yourself on a path of healing, success and happiness that you deserve! 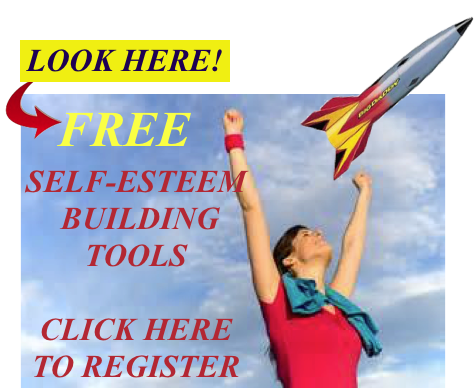 Register here for a FREE 14 page report of self-esteem building tips and exercises! They work! I assure you that EVERYTHING at Yourlifelifter has my stamp of approval and has been well researched and verified by experts. Your feedback, questions, and recommendations are highly encouraged and embraced. Thank you for joining the Yourlifelifter Community and for your continued support! May your spiritual source guide and protect you always in your search for truth! Together we heal! 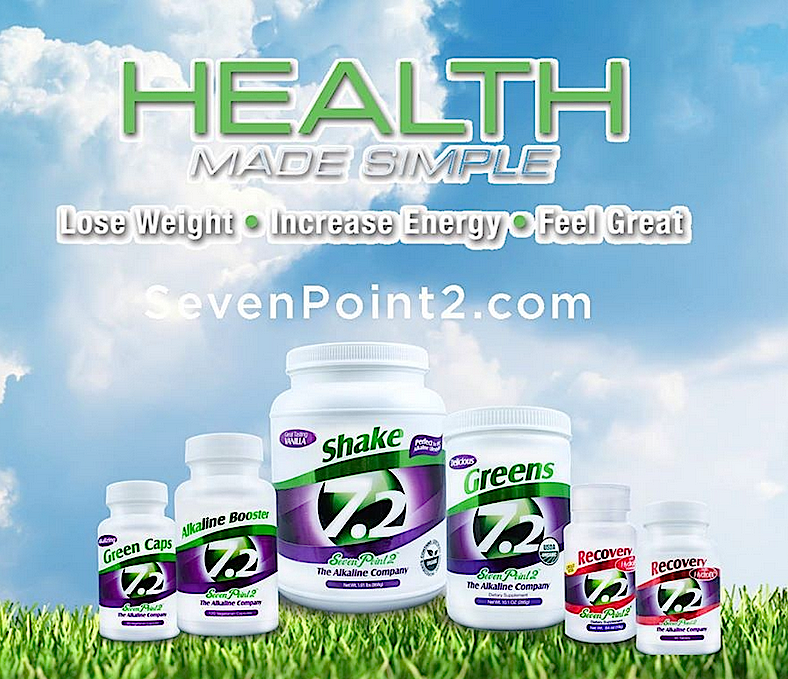 Together we thrive!